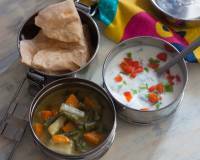 Veg Makhanwala Recipe is a lip smacking rich buttery gravy packed with nutritious vegetables. A masaledar sabzi that's great to be served at dinner parties or even as a weekend meal to your family with some piping hot plain parathas and kachumber is all you need. 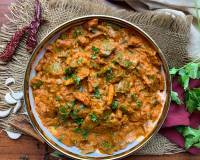 Veg Makhanwala Recipe is a popular North Indian mixed vegetable gravy that can be served for your everyday meals or even for your Party meals. 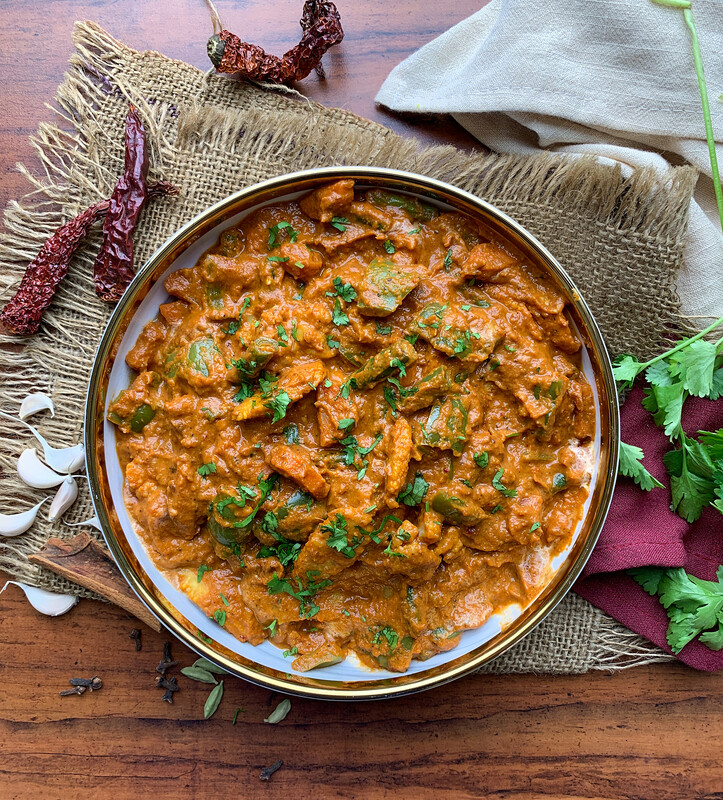 This recipe has a balanced blend of spices and a creamy texture from cashew nuts and fresh cream that is added to the gravy. 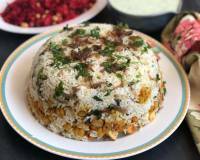 You can add any vegetable of your choice to Veg Makhanwala. Adding different vegetables ensure you get more nutrition and fiber in your diet. 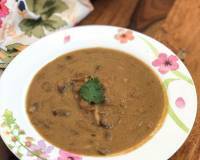 The creamy rich gravy uses a generous amount of butter, which the title suggests. It adds great flavour and a lovely mouthfeel to the dish. 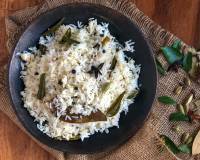 Serve Veg Makhanwala Recipe along with Creamy Dal Makhani Recipe ,Tawa Paratha and Boondi Raita Recipe Spiced With Black Salt for a special party or a weekend dinner. You can end this delicious North Indian meal with Rich & Delicious Shahi Tukda Recipe. To begin making Veg Makhanwala Recipe, firstly clean and heat a skillet with butter on medium flame, add all the vegetables - carrot, capsicum, babycorn, beans and cauliflower. Stir fry for about 5 minutes until the veggies are cooked yet have a bite and crunch to it. Heat butter in a heavy bottom pan over medium heat, add the cinnamon, cloves, cardamom, black pepper, whole dry red chillies, coriander seeds and cashew nuts. Saute for a few seconds, until the aroma wafts in the air. At this stage add garlic, ginger, green chilli, onions and continue to cook. Once the onions turn into a lovely brown colour. Turn off the heat. Once cooled transfer to a mixer jar and grind to a smooth paste adding a few spoons of water, if required. Transfer the paste into a bowl and set aside. Heat a kadai with the butter on medium flame, add the dry spice powders into this warm butter - salt, turmeric powder, red chilli powder, cumin powder, garam masala powder and give it a good mix. Now add the freshly ground masala into the kadai, cover and cook for 3-4 minutes. To this, add in the tomato puree and bring it to a brisk boil. The Veg Makhanwala gravy will begin to bubble, now add in the cream, and give it a good stir. 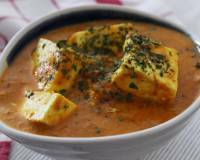 Add the sauteed veggies into the bubbling Veg Makhanwala gravy, cover and continue to cook. Cover the kadai and cook the Veg Makhanwala on low flame for five minutes and switch off the heat. Once done, check the salt and spices and adjust to suit your taste. Adjust the consistency of the Veg Makhanwala gravy with some milk. Transfer the Veg Makhanwala to a serving bowl, top with butter and serve hot. 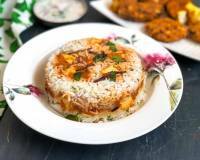 Serve Veg Makhanwala Recipe with Creamy Dal Makhani Recipe ,Tawa Paratha and Boondi Raita Recipe Spiced With Black Salt for a special party or a weekend dinner. 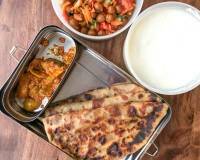 You can end this delicious North Indian meal with Rich & Delicious Shahi Tukda Recipe.